On Christmas Eve five years ago, 17-year-old Holly Chase was visited by three Ghosts who showed her how selfish and spoiled she'd become. They tried to convince her to mend her ways. She didn't. And then she died. Now she's stuck working for the top-secret company Project Scrooge - as their latest Ghost of Christmas Past. So far, Holly's afterlife has been miserable. But this year's Scrooge is different. This year's Scrooge might change everything. Catherine may be one of the most desired girls in Wonderland and a favorite of the unmarried King of Hearts, but her interests lie elsewhere. A talented baker, all she wants is to open a shop with her best friend. But according to her mother, such a goal is unthinkable for the young woman who could be the next queen. Then Cath meets Jest, the handsome and mysterious court joker. For the first time, she feels the pull of true attraction. At the risk of offending the king and infuriating her parents, she and Jest enter into an intense secret courtship. Cath is determined to define her own destiny and fall in love on her terms. But in a land thriving with magic, madness, and monsters, fate has other plans. 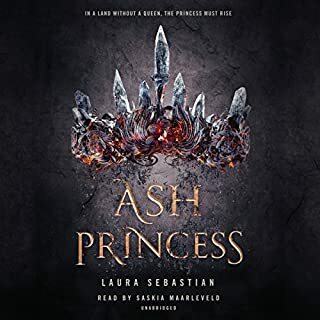 In her first stand-alone teen audiobook, the New York Times best-selling author dazzles us with a prequel to Alice's Adventures in Wonderland. This story started out good, but it quickly became too much about the details and less story-telling. I think this story is probably best for those who are big Alice in Wonderland fans. I had not read the book in years so I did not get some of the references or quotes. 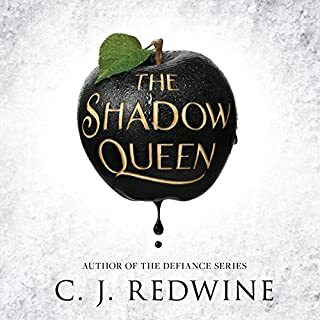 I loved the narrator and the Lunar Chronicles, but this book was unfortunately a little painful to finish. I loved it. My heart hurts but as soon as the last word was read, I dove back in and reread it. The writing, the narration, everything, it was superb! I love that Ms. Meyer captured the Red Queen so perfectly. I am 51 yo and I loved this book just as much as my 17 yo student who also read it. I loved Cinder and the Lunar Chronicles. 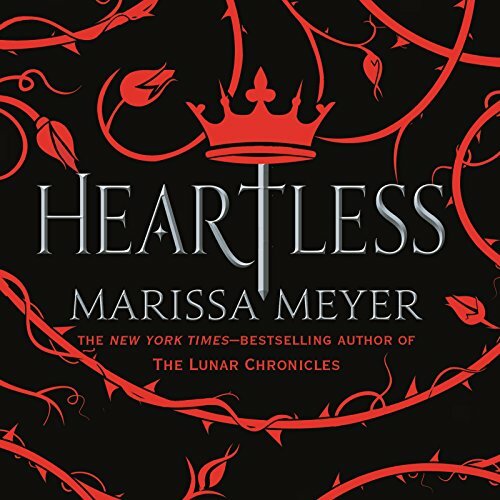 I enjoyed Heartless though I have never been a fan of Alice in Wonderland. This was a little confusing in the beginning but developed beautifully. I actually have gone back and listened to my favorite chapters. I love her work and will continue reading it. The narrator is also very very good. The writing was great, the idea was fabulous, the narrator was one of the best I've ever heard. That's all the good that can be said about this story. It's one of the most miserable, least satisfying books I've ever had the misfortune to read. It went downhill at the end and I kept thinking, "it can't end like this." Then it got worse and ended. I'm not just throwing a tantrum because not everyone lived happily ever after. NOBODY lived happily ever after. If I wanted to hear a story about how everyone hates everyone else and is miserable for the rest of their lives I'd watch the news. Seriously, who is the intended audience? The miserable because they love company? Even knowing how it was going to end, the journey was a magnificent experience! 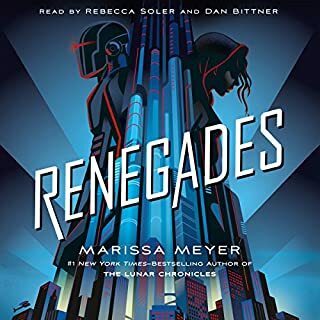 Marissa Meyer's marvelous story crafting and Rebecca Soler's vocal talents had been deeply invested from the beginning. Compelling and bittersweet throughout! 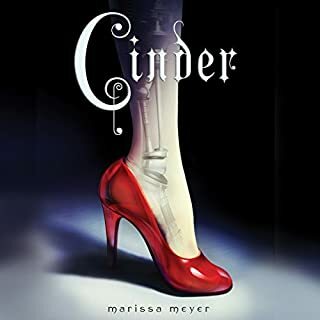 I love Marissa Meyer's work's , they are such fresh, lovely works,that I will read/listen to over and over again. ...but this book was even better than Cinder!!!!!!!! 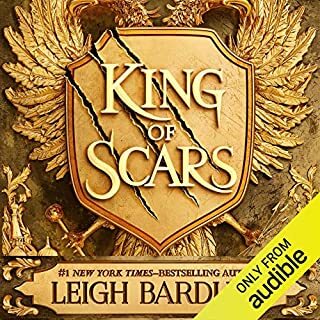 Loved it and loved the narrator!!! FINALLY a book that is well-written, clean enough for my teenagers and thoroughly enjoyable to read/hear!!!! This story was not what I was expecting. 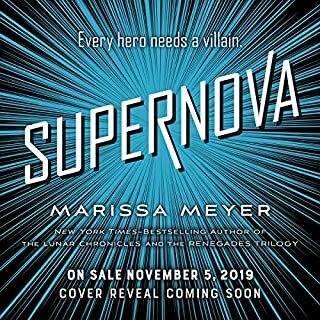 Marissa Meyer is a wonderful author. She picks great tales and turns them into something modern and magical. I highly recommend this for fans of Alice in Wonderland. However be prepared to feel very emotional during this book. Spend the credit, it is worth it.